Moisture measurement during the production process is critical in maintaining ideal textile quality and consistency. Moisture content varies widely in raw materials, and at different points in the production process, so non-contact moisture measurement is essential for achieving an outstanding final product. 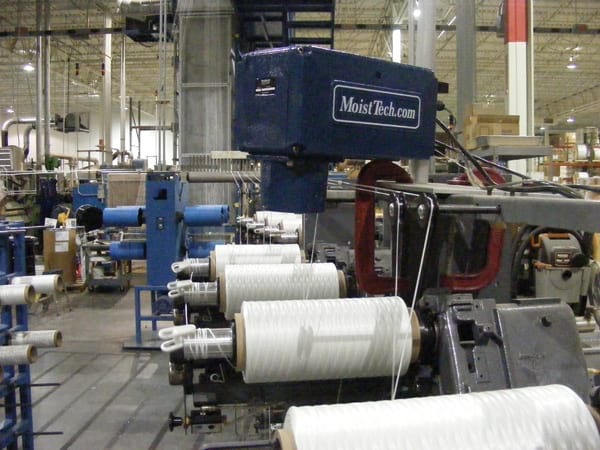 Moisture management tools such as MoistTech’s IR-3000 Online Sensor allow for moisture content to be continually monitored and adjustments made on the fly. MoistTech’s non-contact online moisture sensor provides instant measurement, thereby improving performance, reliability, and consistency. 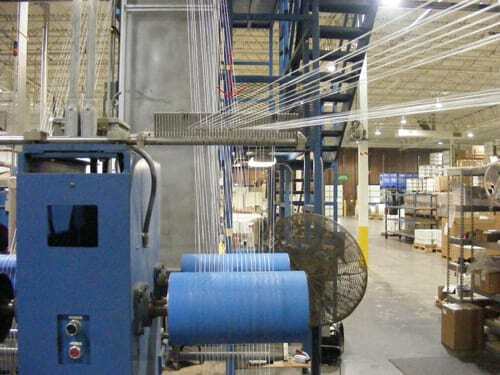 By ensuring that textiles are neither too wet nor too dry at key points in the production process, you’ll get an end product with consistent quality as well as a cost savings from reduced waste and downtime.